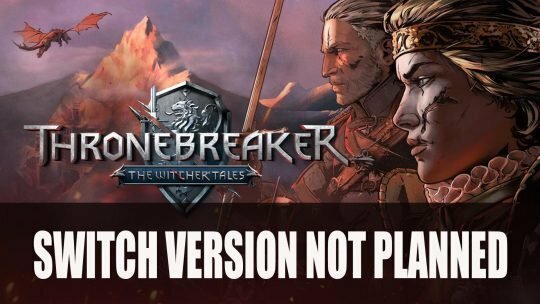 A Switch version of Thronebreaker: The Witcher Tales is not looking likely after a recent comment from the devs, more details here! Catch up on the latest news this week of October 21st! 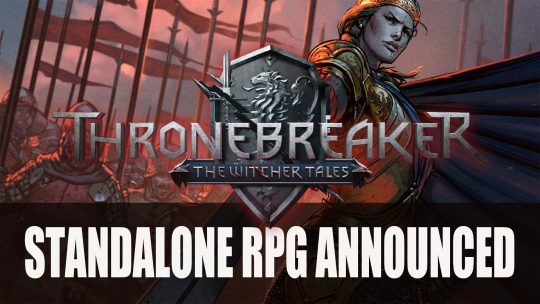 This week in RPG news: Diablo, Assassin’s Creed Odyssey, Thronebreaker and more! 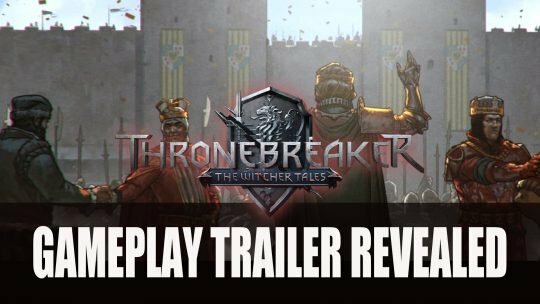 CD Projekt Red reveal more about upcoming Thronebreaker: The Witcher Tales in new gameplay trailer for the standalone card game RPG. 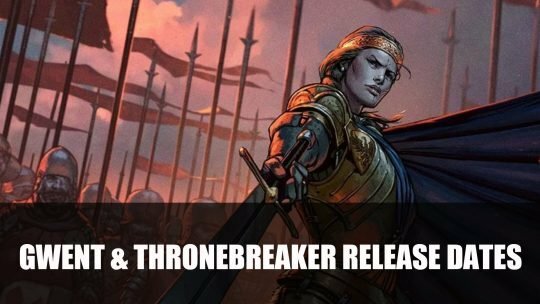 CD Projekt Red announce the release dates for Gwent: The Witcher Card Game and new RPG Thronebreaker: The Witcher’s Tale, more details here! CD Projekt Red reveal that Thronebreaker, the single-player campaign for The Witcher themed card game Gwent has been turned into a 30 hour RPG.